Learn how the travel and hospitality industries can benefit from test automation, and leverage it to address the challenges of digital transformation. We Asked, You Answered: What Was Your Best Testing Advice? You can't control what you can't measure. It's not enough to follow these 4 key pillars of continuous delivery, but you also must identify the key metrics. Testing big data is a new and exciting area of the QA world. 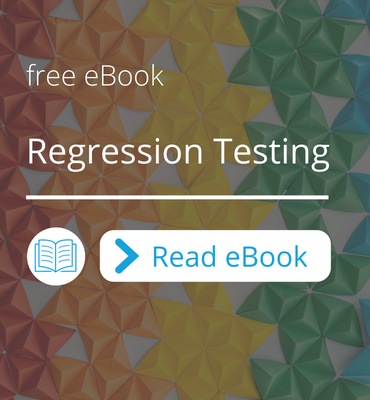 Inside, learn what kind of role testing plays in big data applications. Can traditional functional tests blend well with machine learning? Inside, learn how not only can they blend well together, but they also can succeed together. The new year is full of innovative testing trends. 2019 is the year for the QA leaders to step up their game and transform their software development. Find out how as a leader you can make that change. The idea of testing in production, "shifting right", is a non-traditionalist view. Now it's time to start thinking against the traditional way and think more radically. Check out a recap and a Q&A from a discussion on ML and its use for test automation webinar we presented in Software Testing Professionals. What Are Chaos Monkeys in Chaos Engineering? 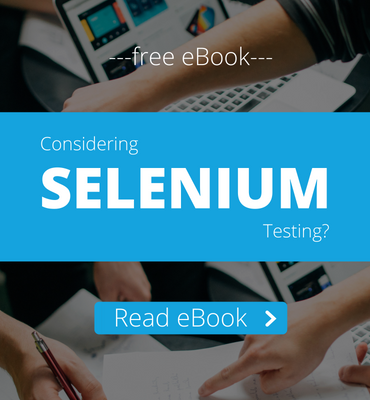 If you think that codeless Selenium is not for you-you should read this article! Our newest feature, Selenium Bricks leverages the Selenium code community. TestCraft offers a new way to verify an email sent out by your company and accommodates test scenarios for an email service. Check out TestCraft's feature that allows you to test dropdown lists. Testing dropdowns in TestCraft are as simple as using them.